Aimed at three to six-year-old children who want to have lots of fun. It includes swimming courses, beach games, workshops and specific sailing days. A perfect opportunity to familiarise with the sea and its environment in the most secure way and adapted to the needs of their age. Booking 2019 start right after easter. 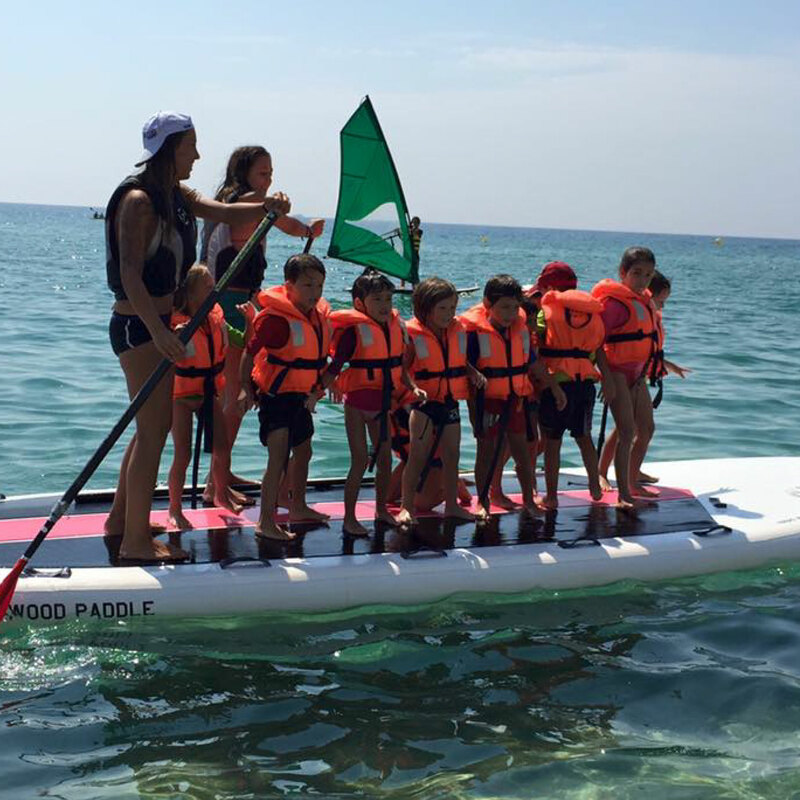 Aimed at seven to fourteen-year-old children and teenagers who want to get closer to the sea, make new friends and spend some unforgettable days. It includes sailing courses, water activities and games and activities on the beach. 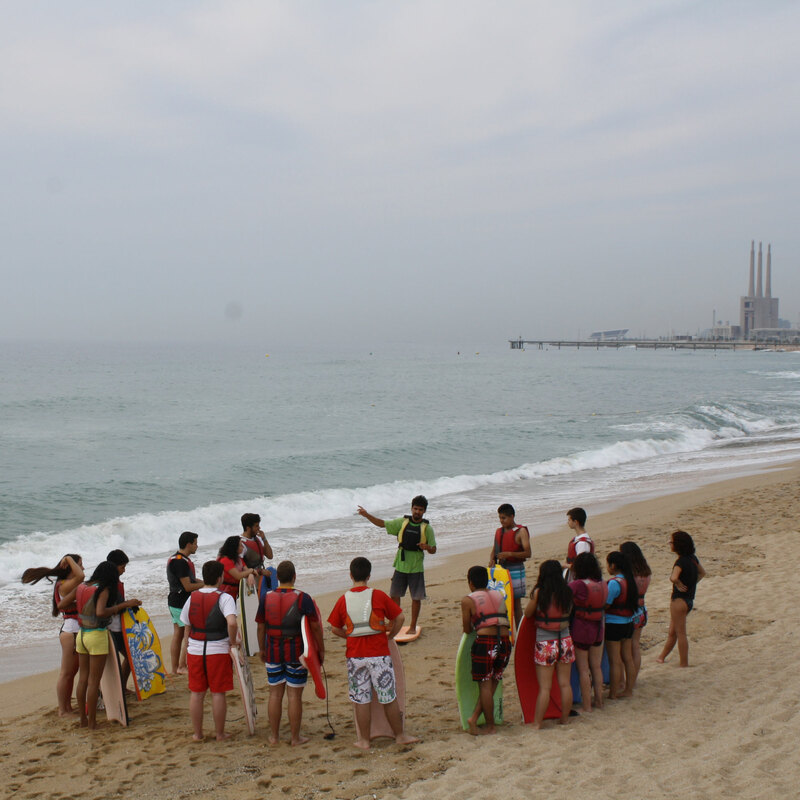 It offers fun with the single objective of transmitting love and respect towards the sea to the young.